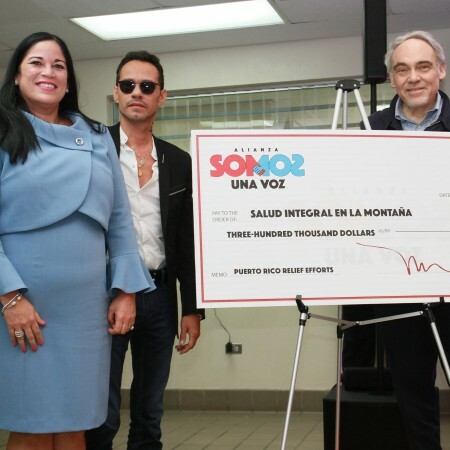 MIAMI, May 10, 2018 – Global music star Marc Anthony arrived in Puerto Rico today to deliver a state of the art mobile children’s clinic to “Salud Integral en la Montaña” in Orocovis, along with a gift of $300,000 to operate the program over the next three years. 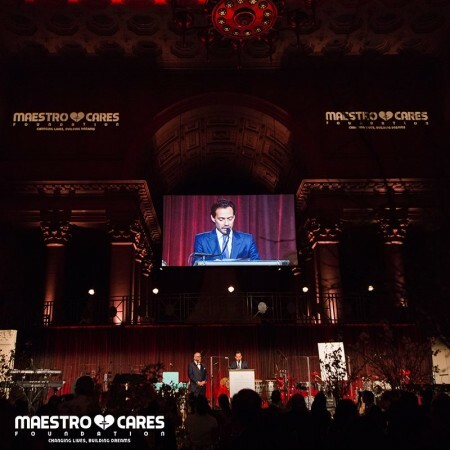 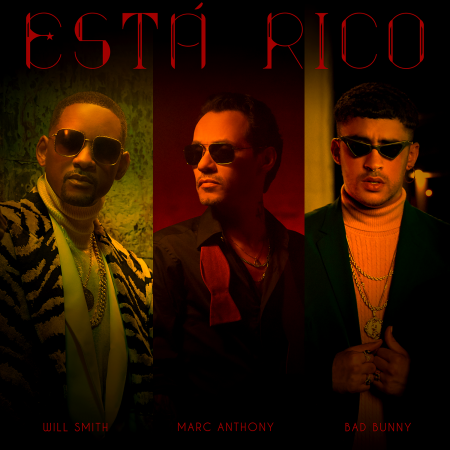 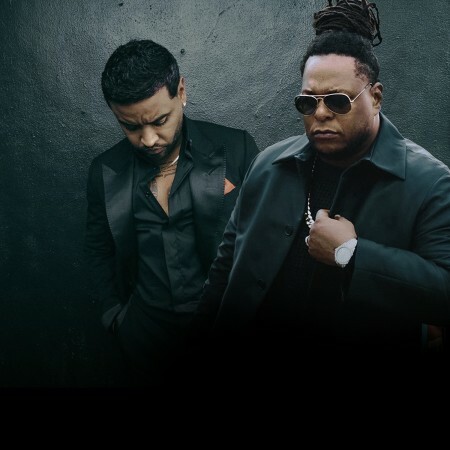 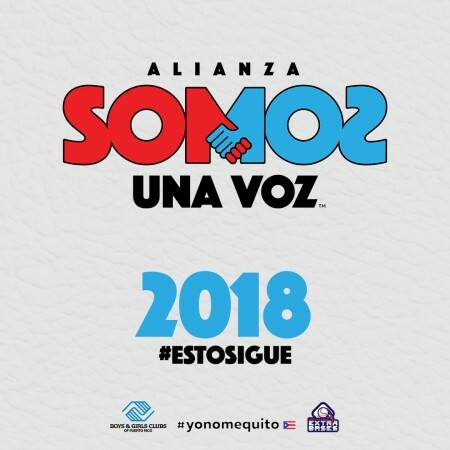 In addition, the superstar announced that he will continue to design other projects to help other communities recover from the devastating consequences of Hurricane Maria. 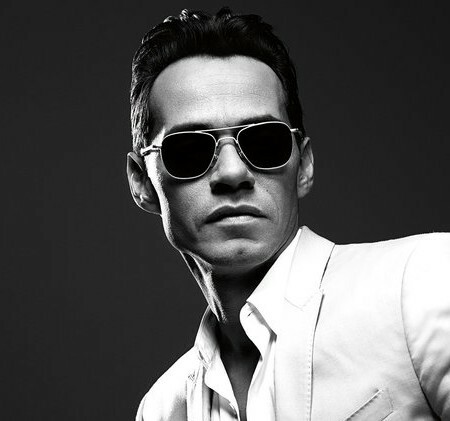 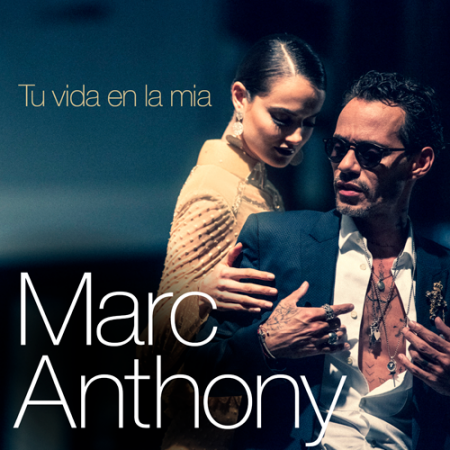 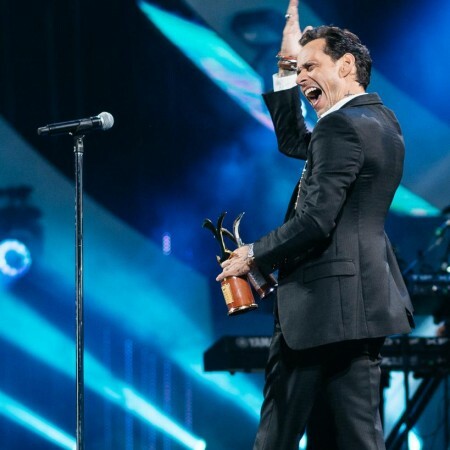 A photograph of salsa and pop singer Marc Anthony won a public vote to be included in a display celebrating the 50th anniversary of the Smithsonian National Portrait Gallery in Washington, D.C.